As a Carer, you may need support to help you in your caring role. North Lanarkshire Carers Together recognises that as a Carer you may require a varied supports to sustain you in your caring role and we offer a wide range of services to assist regardless of whether you are new to caring or have been providing unpaid care and support for a number of years. Carers have told us that they often feel they ‘go from pillar to post’ and eventually ‘give up trying’ or that they ‘didn’t know that there was help and support out there’. If that sounds all too familiar to you then please get in touch with our team. 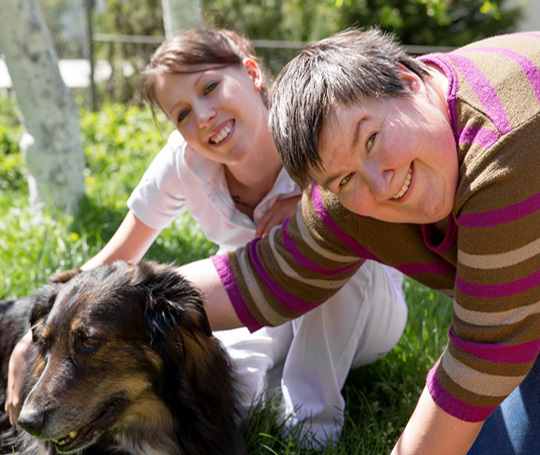 We will actively listen to your individual caring situation with empathy and positive regard. All of our Carer workforce have personal experience of caring for a family member and have first-hand experience of both the rewards and challenges that unpaid caring brings. For more information on Young Carers Project please click the following link.